This tour will run in English and Mandarin. Spend the magic of Christmas Eve away from the hustle and bustle of busy London life with this enchanting guided tour to Windsor, Bath and Stonehenge. First stop on your festive adventure is to the historic Windsor Castle, one of Queen Elizabeth II’s favourite residencies. 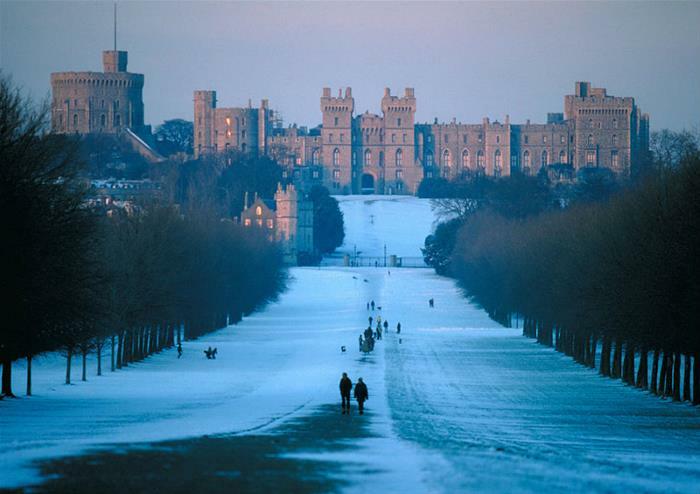 Dusted in the winter sleet and set in the idyllic town of Windsor, the Castle is a real sight to behold. You’ll get to feel the warmth inside the Castle walls as you venture inside the Queen’s home where you’ll explore the plush royal State Rooms which homes exquisite paintings from the likes of much-celebrated painter Rembrandt. You can also see the world-famous St George’s Chapel, fascinating Queen Mary’s Dolls’ House and much more – an unforgettable Christmas Eve experience. This Christmas Eve, you’ll get to visit the iconic stone monument of Stonehenge. 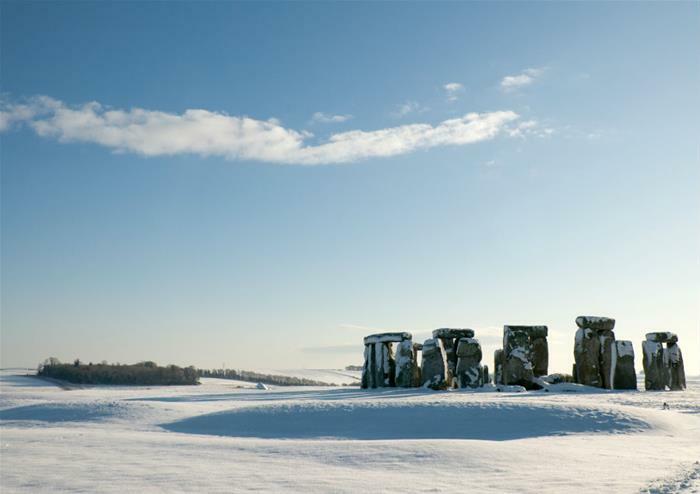 Dusted with winter frost, Stonehenge is set to look magnificent on Salisbury Plain this December. You’ll get entry to the UK’s most famous location and enjoy audio commentary throughout your visit to help you piece together how these world-famous stones came to be. Were they an astronomical clock? An ancient burial ground? A way to worship the sun? You’ll get the chance to work it out yourself this Christmas Eve! To ensure you have the maximum time at each of the attractions, a packed lunch is included for you to enjoy as you please. 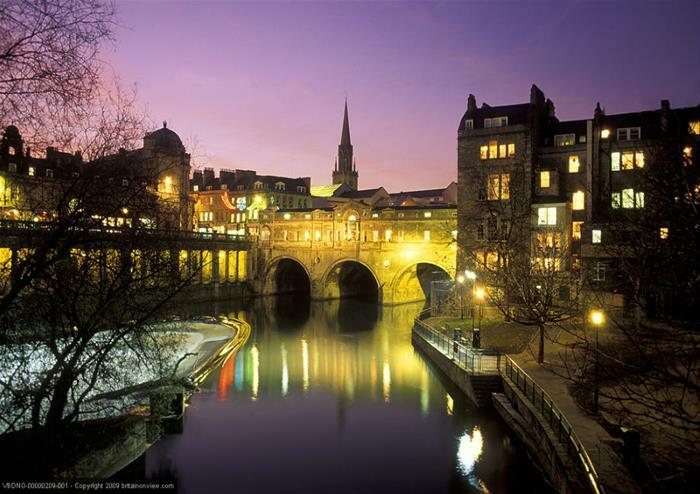 Continue your enchanting Christmas Eve experience with a visit to the Roman city of Bath. See Britain’s only natural hot spring during your visit to the Roman Baths – at 2,000 years old, the temple surrounding the steaming water is a history-lover’s dream. 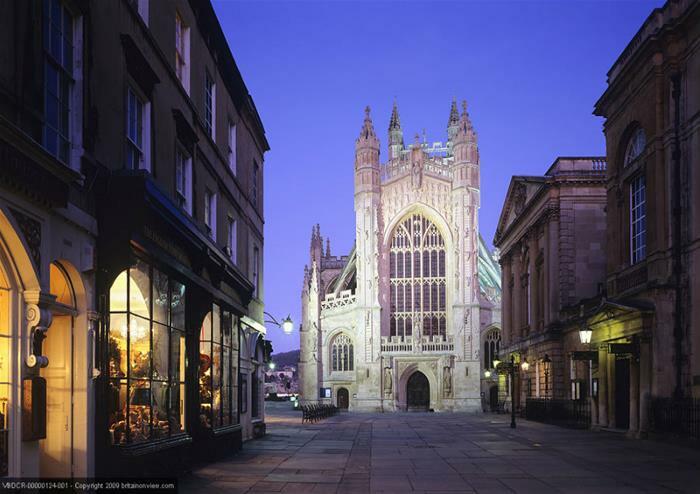 Take in the festive lights of the city during a panoramic tour and see Bath’s beautiful landmarks as your Christmas Eve tour comes to a close. This tour will arrive back in Kensington area at approximately 8pm.